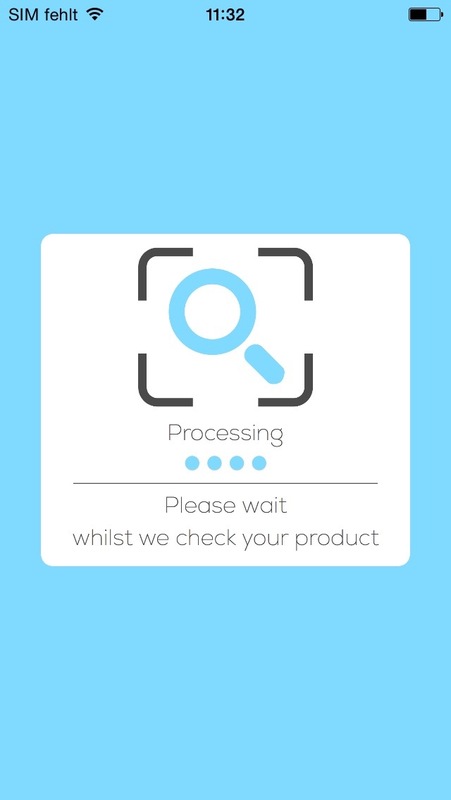 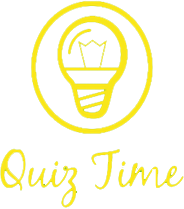 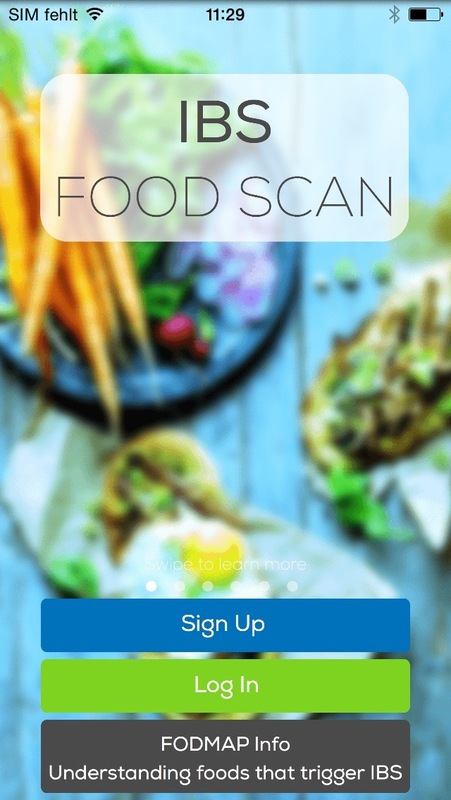 An app especially for the IBS sufferers which mainly makes use of your phone's camera to take pictures of the ingredient’s sections on a food label and indicate whether or not the products is safe to eat or if it is likely to trigger IBS. 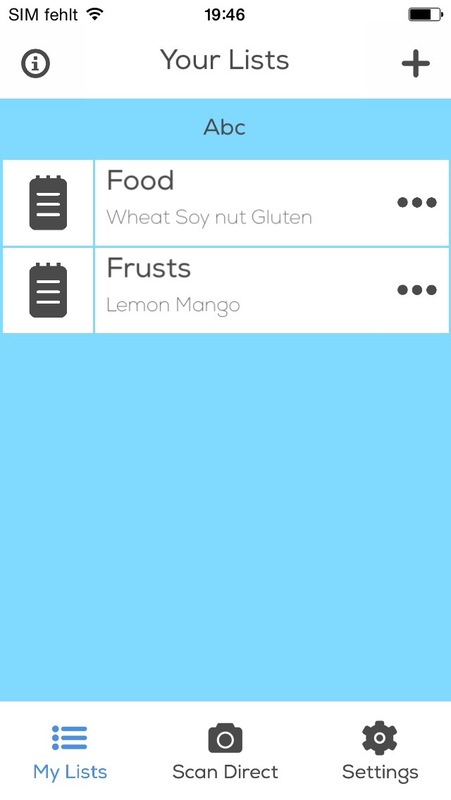 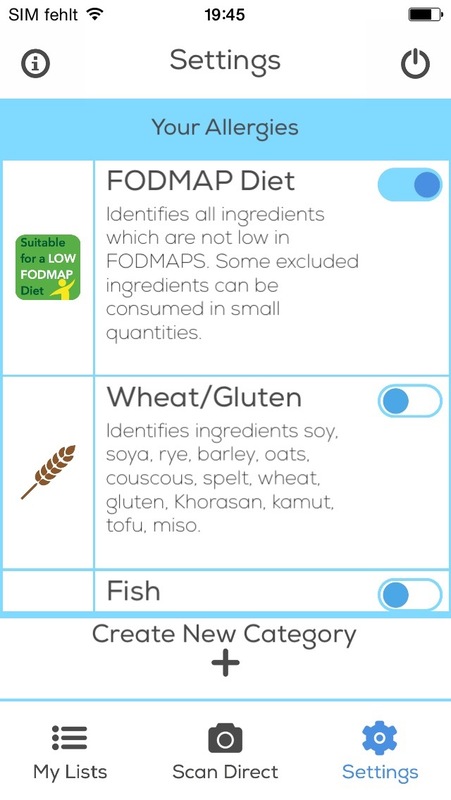 A mobile phone app for IBS sufferers and people that for one reason or another follow the FODMAP diet. 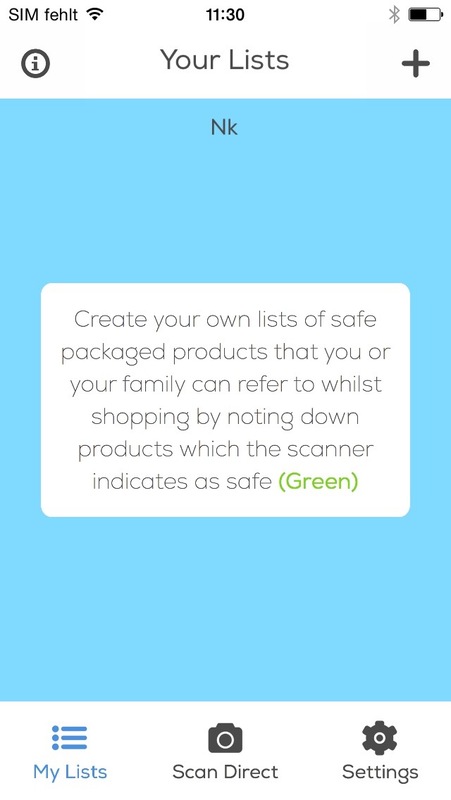 The app makes use of your phone’s camera to take a picture of the ingredient’s sections on a food label and quickly comes back with a Green/Red flag to indicate whether or not the products are safe to eat or if it is likely to trigger IBS.